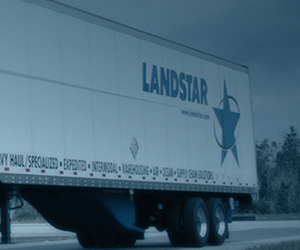 Landstar Independent Trucking Jobs > Blog > General Trucking > Trucking Industry > Could Hours-of-Service Regulations be Amended Soon? Driving a commercial vehicle is one of the toughest jobs. It requires a lot of variability, and you never know what each day is going to bring. For an industry that pays by the mile and stuffed full of regulations, it can be more difficult for truck drivers to make better money than they do.This is also an industry that has trouble filling over 65,000 vacant seats to fit the demand. Despite individual companies offering massive sign-on bonuses, paid training, and steady work, not as many people are joining this once loved profession. 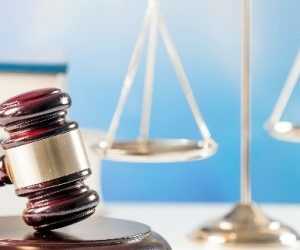 How Can the Amendment Affect the Trucking Industry? By changing the hours-of-service, this will allow truck drivers to continue working long hours without breaks which are required by some states. California requires commercial drivers to take a 10-minute break for every consecutive four hours, and a 30-minute meal break for every five consecutive hours. Preventing state laws to be enforced, this could also prevent commercial drivers from being paid for their breaks. California pays commercial drivers for the breaks they take to comply with DOT regulations. Drivers are still allowed to take breaks while driving, but this could result in a loss of revenue by taking these breaks. The federal law states that commercial truck drivers are required to take 30-minute breaks for every eight hours that they have worked. These breaks are now being tracked and enforced by the electronic logging devices (ELDs) that went into effect last year. Why is the Trucking Industry Fighting These Amendments? If the changes are enforced, this will allow truck drivers to ignore the state’s laws on hours-of-service. If the changes were implemented, truckers can get their shipments to the destination on time and not feel like there are fighting against the clock and the ELDs. Receivers could see the productivity rate rise. Now, the truck drivers would no longer receive pay for breaks. By not taking breaks this could cause drivers to ignore much need breaks. When a driver does not take a break from driving for long periods of time, this could cause fatigue resulting in an accident and even reduce the productivity rate. 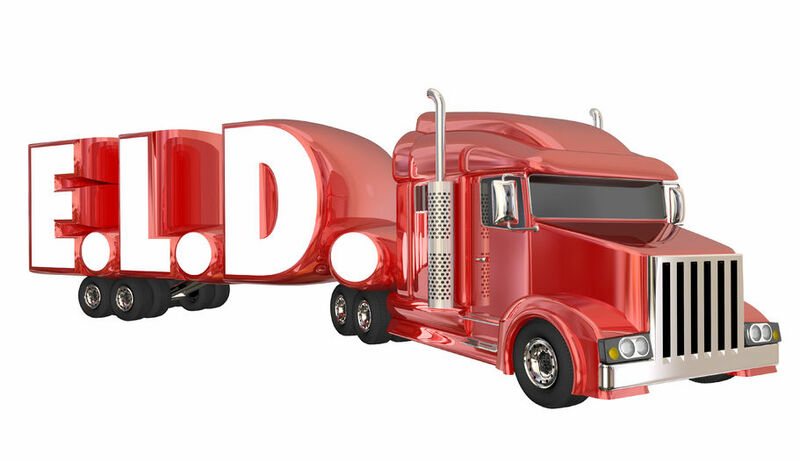 OOIDA also states that a driver’s pay rate would not increase in the amendments come through because the states will would not require trucking companies to pay state-imposed rates that meet minimum wage. Thus, trucking companies can get away with only paying their drivers $7.25 an hour which is federal minimum wage rates. Regulations are tough on any job but making a trucker’s life harder is not the way to keep drivers. These laws are there for a reason: to keep people safe. No one wants an exhausted driver at the helm of an 80,000-pound truck barreling down the freeway. The problem is, there is no balance. Truckers hate the laws that restrict them, and it is hurting the industry more than it is helping it. But, there appears to be some good news on the horizon. Ray Martinez is the newest head of the Federal Motor Carrier Safety Administration, and he is looking at amending some of the most stringent regulations that frustrate the drivers the most. He also feels he can do it in a safe manner. “I’d like to be able to say a year from now that the industry has noted a difference in posture from the previous three years or five years from this agency. That we are more receptive to new ideas. That we listen better. That we’re more cooperative with industry and trying to work together to make the roadways safer,” Martinez said. Martinez heard the cries of frustration coming from truck drivers. There is no flexibility to the current hours of service laws on the books. One particularly nagging rule drivers hate is the 30-minute break in the middle of their on-duty time. Another is the ability to split up their 10-hour off-duty time to give other drivers the ability to use it as they need to. These changes could be because of the full use of electronic logging devices that became mandatory for all interstate commercial vehicles. Now that drivers can no longer adjust their logs to give themselves more driving time, it allows the trucking industry experts to observe accurate data regarding hours of service. As technology continues to improve, lawmakers focus on the safety issues that can be developed. Electronic logging devices are one step and installing better features, such as underride guards is another. Keeping everyone out on the roads safer is their goal. However, there needs to be reform in how truckers can to do their job. 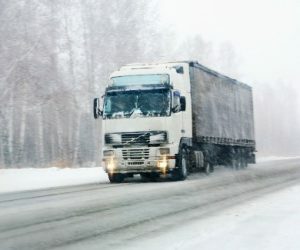 Various situations can cut into a driver’s time on the road such as weather, unpredictable traffic, accidents that shut down the freeway, and the potential waiting at a shipper/receiver. Most drivers do not get paid for this downtime and would rather be on the road where they make the bulk of their money. This is where the law can be more flexible. If you are sitting at a shipper for five hours waiting for a load, drivers believe you should not be forced to take a 30-minute break. Todd Spencer, the president of the Owner-Operator Independent Drivers Association, states the hours-of-service regulations for truck drivers should be updated to resemble the reality of freight movement and to maintain a safe highway.